Truly wireless headphones are the holy grail for Bluetooth headphone companies, but with the exception of a couple of models — like Apple’s AirPods — it seems like most of the industry is still trying to figure out how to get them to work. Qualcomm is trying to fix that with an update to the TrueWireless Stereo technology that the company employs on its Bluetooth chips for headphones, like the recently announced QCC5100 series. This could solve some of the issues that have plagued truly wireless headphones for a while now. The updated TrueWireless Stereo adds a few small but crucial updates to how headphones that ship with Qualcomm’s latest chips handle Bluetooth audio. The new TrueWireless technology allows earbuds to switch automatically between primary (receiving data from the phone and transmitting to the other bud) and secondary (receiving data from the other bud) roles in order to balance power consumption and increase battery life. Additionally, Qualcomm is announcing a new TrueWireless Stereo Plus mode, which allows phones to connect directly to both earbuds. This would replace the odd daisy chain of connectivity where a single earbud connects to the phone and then uses a separate, simultaneous connection to connect to the other earbud. Qualcomm says that TrueWireless Stereo Plus should also offer simpler pairing and reduce latency by eliminating the current system, which requires a separate headphone-to-headphone connection. Additionally, Qualcomm has announced a separate Broadcast Audio feature coming to its Snapdragon 845 chipset, which is designed to allow for multiple Bluetooth audio connections in perfect sync. The feature is for playing audio to multiple pairs of headphones or speakers, but it likely will facilitate the direct connection technology used in TrueWireless Stereo Plus, too. Right now, the new features are only available on Qualcomm’s latest QCC5100 series chips, and, of course, it’s up to device manufacturers to actually build headphones that use the chip and take advantage of these features. 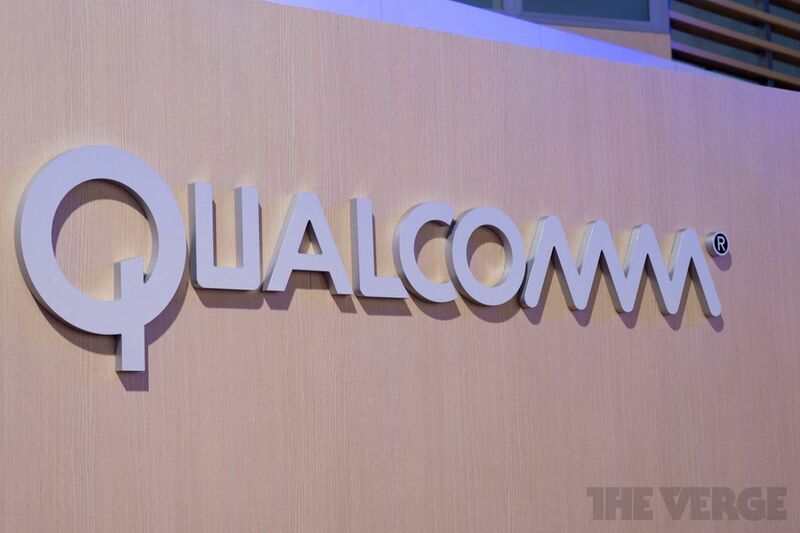 For its part, Qualcomm says to expect devices that will feature the updated TrueWireless Stereo tech sometime in the second half of the year.